Local Baskit, the meal kit store at The Concord Center downtown, knows how to have a good time. 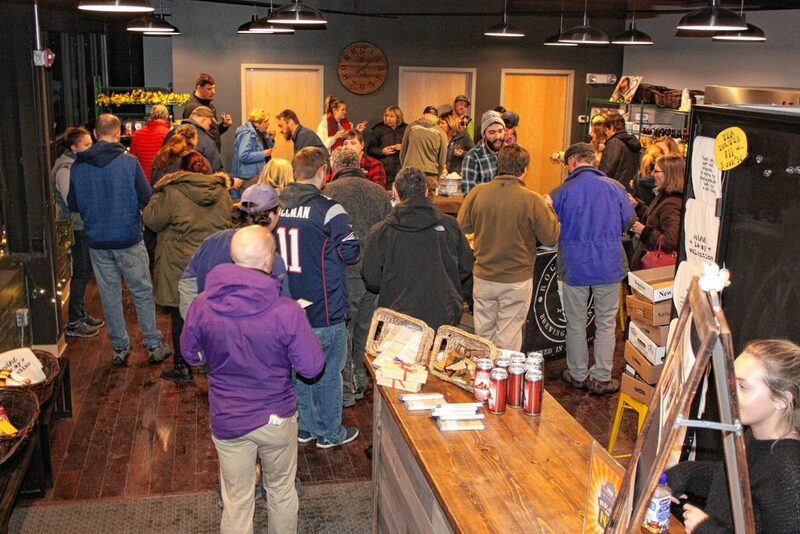 Just last week owner Beth Richards hosted an event that paired beer samples from New Hampshire brewers with doughnuts from Brothers Donuts. That event had a line stretching well into the parking lot, and the place was full of energy. It was just another night at Local Baskit, which has grown into a true destination for food- and drink-related events. There’s usually some sort of fun and creative event going on every week, and for the week that this publication is on the shelves, there’s a four-pack of them, with something to appeal to pretty much everyone. Saturday will be a big day for the kids as well as the parents, with two separate children’s programs dubbed Valentines Made Easy. The first one, at 11 a.m., is called Starburst Kids Craft. This craft involves putting some Starburst candies into clear plastic bags, then designing a label for the top of the package and sealing it up. The result is a professional-looking package of candy with a custom design. The Starburst Kids Craft is limited to six spots, and reservations must be made at least 24 hours ahead of the event. Prices range from $10 to $33 depending on how many Valentines you want to make. Go to localbaskit.com to reserve your spot. Later on Saturday, at 1 p.m., will be Gummy Bear Kids Craft. Guess what this one entails? That’s right – it will be the same idea as the Starburst craft, only these bags will be filled with gummy bears instead. The prices range from $12 to $38 for this one, and it is also limited to six spots. Then, at 4 p.m. on Saturday, it’s out with the kids’ stuff and in with the grown-up stuff for the German Beer and Port City Pretzel Tasting Event. While you won’t be able to go to town as though it were Oktoberfest, this will still be a good event for anyone who likes beer and pretzels (so, just about every living human). 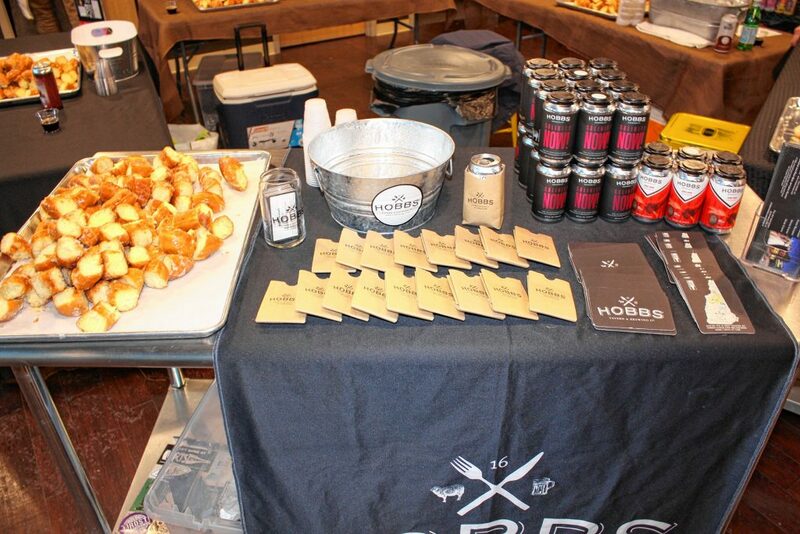 Guests will sample from Local Baskit’s selection of German brews while enjoying samples from Port City Pretzels, and it’s all free. All you have to do is RSVP by sending a quick email to info@localbaskit.com or a Facebook message to the Local Baskit page. Finally, next Tuesday will see Local Baskit team up with Concord Public Library to present Read Between the Wines. This event will pair six books set in France’s wine region with six wines from those regions. This free event will run from 4:30 to 6:30 p.m. RSVP by emailing or sending a Facebook message.